At different times tattooing caused respect and even fear. 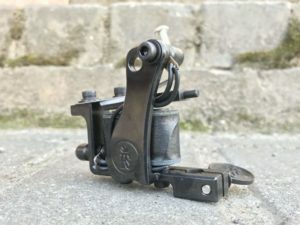 You can treat the tattoo in different ways: cautiously, admiringly, suspiciously, but not indifferently. Originated in old times, it has been popular for over than five thousand years. Centuries ago using indelible signs and special drawings determined the belonging of a person to a certain estate. The word “tattoo” came to us from the Tahiti: it is translated as a “sign”. 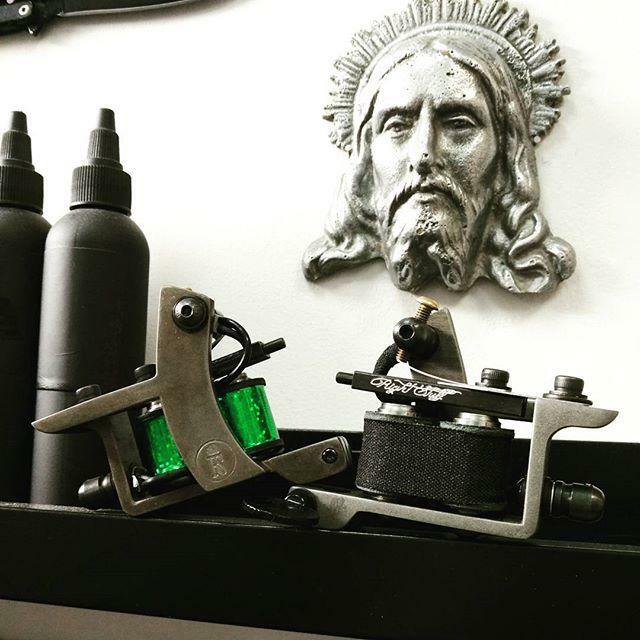 This term entrenched in Europe in the XVIII century, when tattooing was very popular. The invention of Samuel O’Reilly’s, the first electric machine for skin paintings improved and accelerated the technique of the procedure. 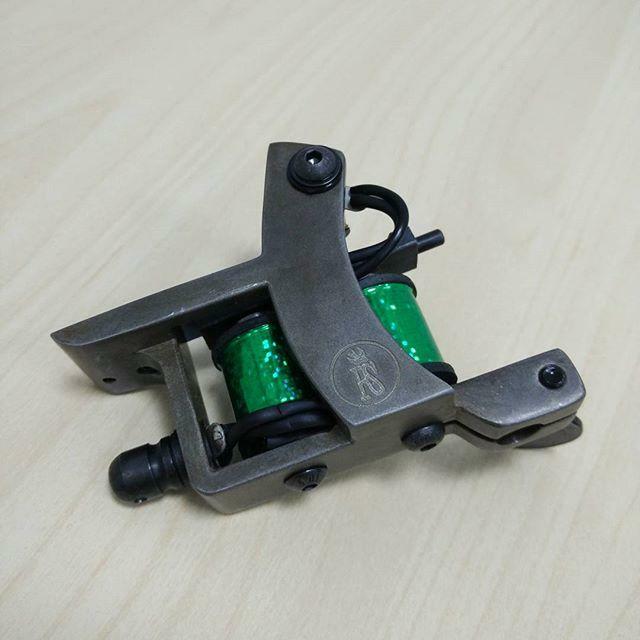 Certainly, this steel miniDOZZER FastLiner GS Tattoo Machine differs from the first devices for skin paintings. 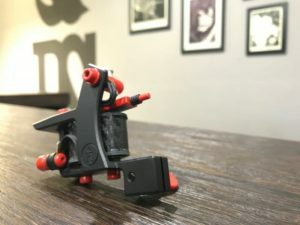 It is lighter – only 180 grams, its black coils of 25 mm have 8 wraps. The unit uses 6, 6 V for its work, operating at 160 Hz frequency. The manufacturer recommends applying 3 –9 needles for it: then the contours will be clear.